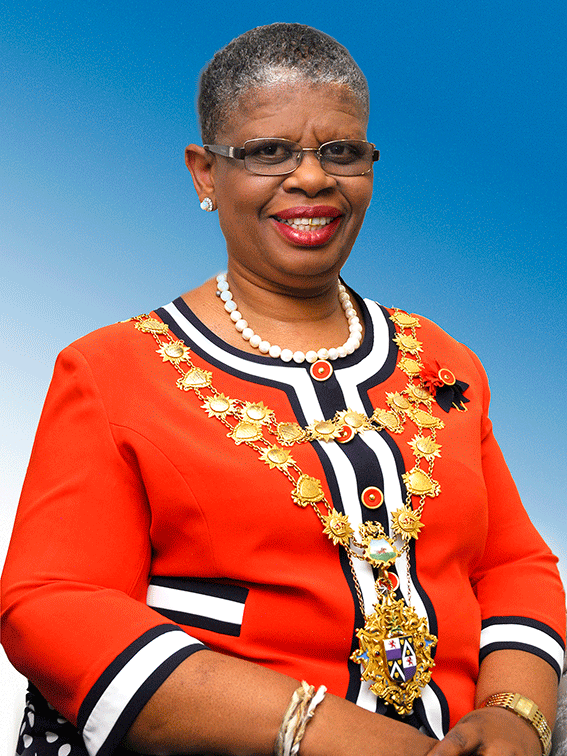 The Auditor-General of South Africa, Charmaine Maharaj, has given the eThekwini Municipality an unqualified report. She praised the city’s entities, uShaka Marine World, Theme Park and the Chief Albert Luthuli International Convention Centre for clean audits for the fifth consecutive year. “The consolidated finances of the city continue to be in a healthy state with strong liquidity and low gearing. However, stronger oversight measures will be implemented to ensure the city will achieve a clean audit,” said Mayor Zandile Gumede. Following the unqualified opinion from the Auditor General, Gumede has vowed that there would be dire consequences for the irregular expenditure, in excess of R700 million, that the city has incurred. “We have got all the capacity and resources that you can think of. I do not want anything but a clean audit, and we can achieve it provided our officials pull up their socks and roll up their sleeves and get dirty,” said Gumede. “KZN Cogta, as the department that plays an oversight and support role to all municipalities, issued a directive that no municipality should reward managers directly responsible for irregular expenditure running into millions or billions of rands. As eThekwini we are no exception if we need bonuses, we need to get our ducks in the row,” she said. The mayor is standing firm that managers who shirk their responsibilities at the expense of taxpayers and the reputation of the city must be held accountable. She has instructed the city’s investigative unit to leave no stone unturned in its investigations into irregular expenditure. Tougher legal action against drunk drivers – what’s your thoughts?